Germany joined France, Italy and Spain in reporting strong gains in new-car sales for May. The markets were boosted by extra selling days, but underlying growth is still strong. 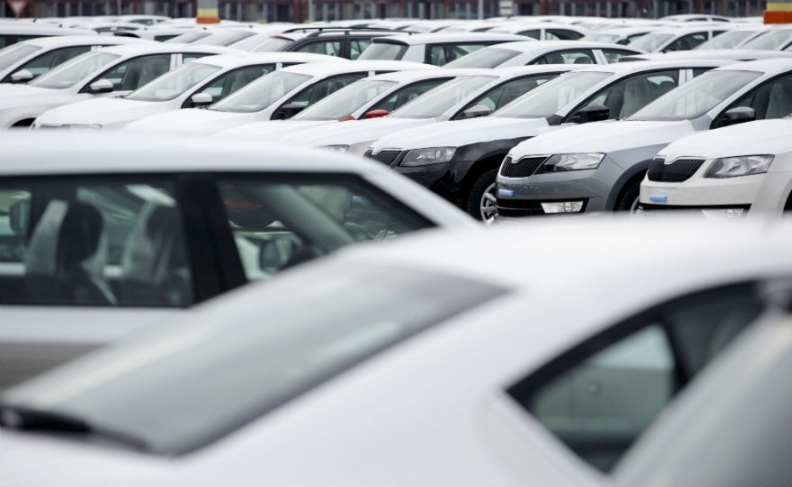 Registrations in Germany rose 12 percent to more than 286,931 vehicles last month, the KBA federal transport authority said today. Europe's largest market benefited from growing private demand, as well as extra selling days, with the private sales up 13 percent compared with the previous month for a 37.4 percent share of the market. Five-month sales rose 6.8 percent to 1.39 million. Download PDF, above right, for German sales by brand for May and first five months. German sales growth was slower than other European major markets. On Wednesday, France reported a 22 percent rise in May sales. In Italy registrations increased 27 percent and they were up 21 percent in Spain. The four markets account for about three quarters of new-car sales in Europe. In Spain, analysts Evercore ISI said BMW with 23 percent growth, Daimler's Mercedes-Benz with a 15 percent gain and Volkswagen Group with a 13 percent increase performed well. The analysts calculate Spain's annualized selling rate at 1.12 million. In Italy, Renault was a sales winner with a 57 percent rise in registrations, helped by the launch of the new Megane compact car. Even without the boost of extra selling days because some May public holidays fell at the weekend this year, underlying growth appears strong. French registrations increased 7 percent adjusted for three extra selling days, Evercore said. Italian car sales were up 9.2 percent adjusted for two extra selling days while Spain's growth was 15 percent selling-day adjusted, Evercore said. With three of the Europe's top five markets having now reported May sales, Evercore estimates a European annualized selling rate of between 14.8 million and 15 million units, up 10-12 percent and 9-10 percent. To date VW Group has not lost significant market share in the region following the company's diesel emissions scandal, Evercore said.